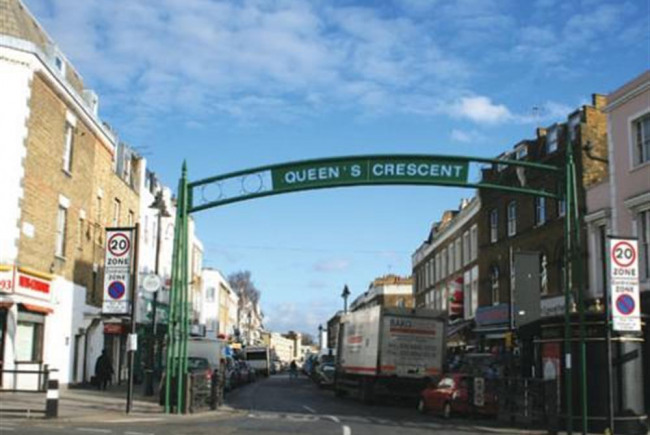 The goal would be to enhance the sense of community pride focused upon Queen’s Crescent and to radically improve its attractiveness throughout the day and night. 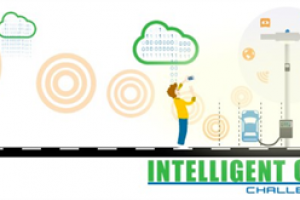 Innovative and energy efficient LED lighting could both brighten the street at night making it feel safer, but also create a reason for people to visit the street after dark and help improve the evening economy. Consider the environmental impacts of proposals, ideally leading to environmental improvements. Increase the number of people who visit Queen’s Crescent throughout the week, during the day and night. To bring different parts of the community together and forge new friendships, working relationships & community groups. 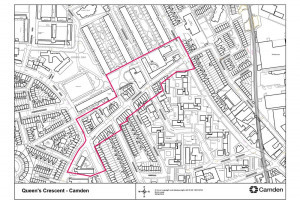 Camden Council is working on a wider project to bring sustainable improvements to the community of Gospel Oak, which has some of the highest levels of deprivation in Camden Borough. This project has been developed for and by the local community to deliver changes that they really want to see and which will make a positive difference to people’s lives. Queen’s Crescent is famous for being the birthplace of the Sainsbury’s chain of supermarkets. J Sainsbury’s bought his second store, at 159 Queen’s Crescent in 1872. 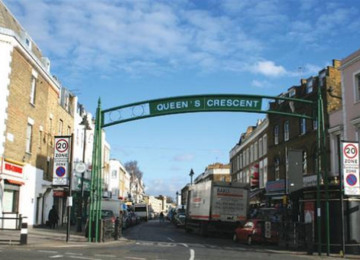 At that time, Queen’s Crescent was the focus of a vibrant working-class inner city Victorian neighbourhood. However, the area began to decline in the 1960s and 70s as many of the surrounding residential streets were demolished and rebuilt, and routes towards the street were severed, reducing the flow of passing trade. 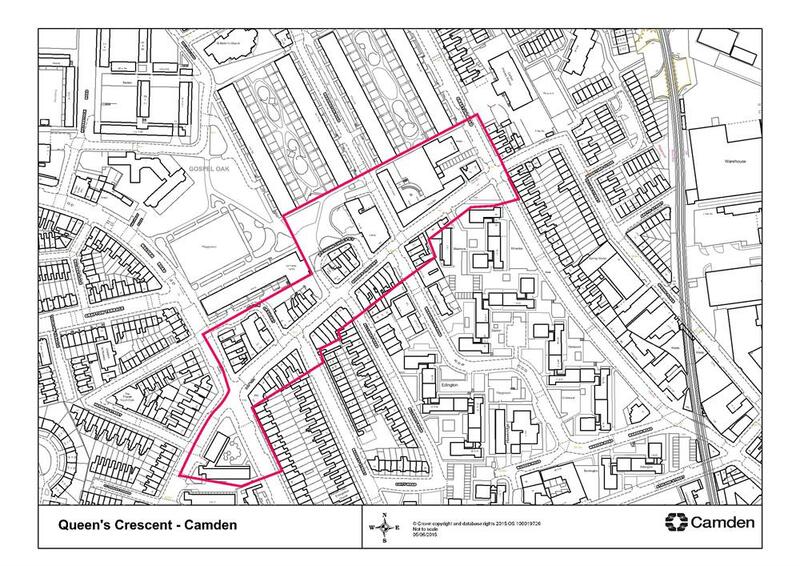 The wider Gospel Oak project aims to address the physical, economic and social problems of the area by changing the way local people and the wider area see Gospel Oak. 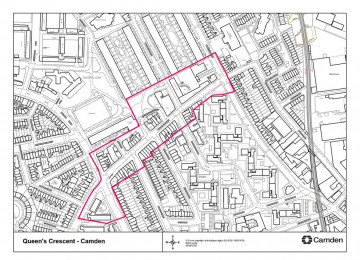 We want to improve the health of the economy by creating a place in which businesses can thrive and grow, and we want to improve the environment so that more people choose to walk through the area to Queen’s Crescent and then choose to spend time in the neighbourhood. Deprivation is a complex issue with many interconnected causes and impacts, but the council is committed to interrupting the negative cycle.